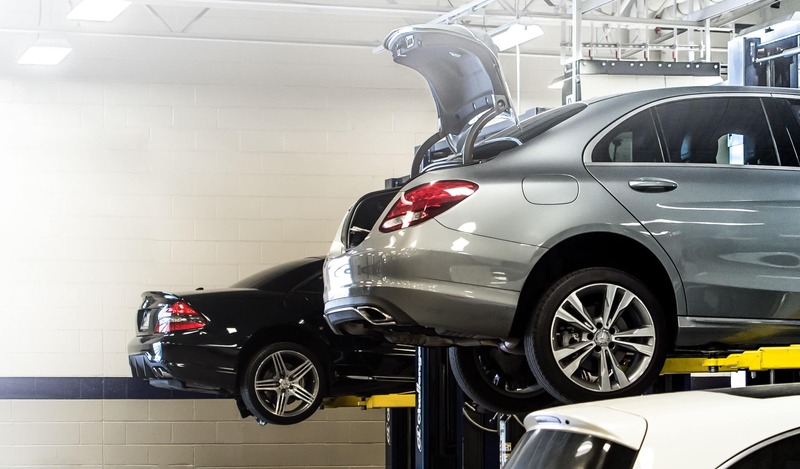 Is your Mercedes-Benz due for new tires? Or, are you shopping for fresh brake pads? Our handy order form below allows you to order Mercedes-Benz parts online without having to pick up the phone or leave home. All we’ll need is your contact and vehicle info, along with the part’s name and number. Our certified service technicians are also available to install the part or accessory you need, ensuring it performs reliably and your money is well-spent. If you have questions about the compatibility of a part with your Mercedes-Benz, don’t hesitate to contact us!